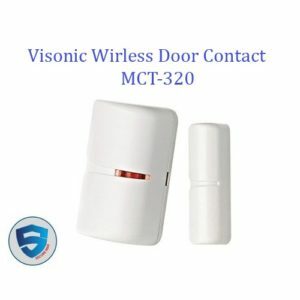 Visonic MCT-303 Intruder Shock Sensor is a single or dual zone wireless sensor designed to provide perimeter protection. The Visonic MCT-303 unit has two modes, a Shock Sensor digitally detects impacts made to the mounting surface, whilst the reed switch can be used to monitor the opening sections of doors or windows. Each of these signals is used to trigger the Powermax complete or Powermax plus Panel. 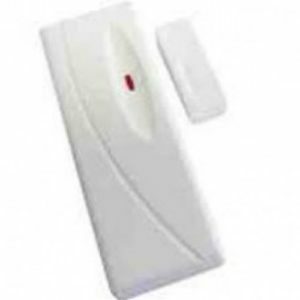 The MCM-140 is the universal wireless portable remote control unit for the PowerMax™ and other Visonic PowerCode™ security and home automation systems. 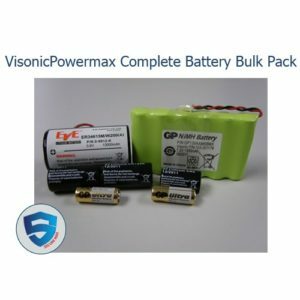 It enables easy programming, arming and disarming of the PowerMax™ system. 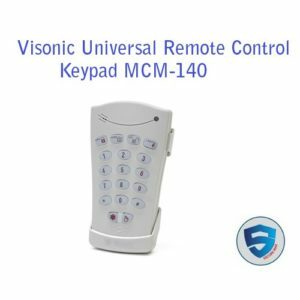 Among other functions, MCM-140 also enables controlling X-10 devices from anywhere in the home or office, using PowerMax™ keypad commands. 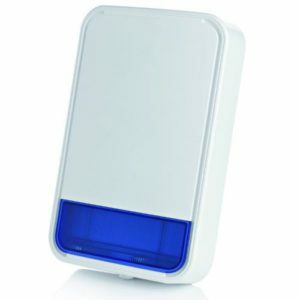 Visonic Powermax Wireless BellBox MCS-740 Security Alarm System is a two-way, self-powered fully wireless outdoor siren (IP55) provides the perfect security solution for home owners looking for an external security siren that is both affordable and easy to install. 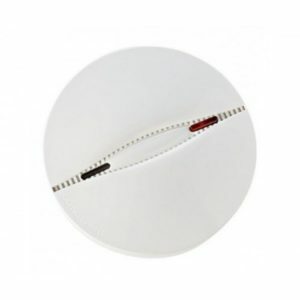 It excels in offering cabling-free installation and optional extended time between battery changes. 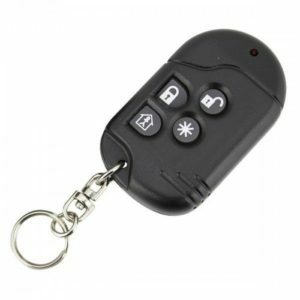 Visonic MCT-234 is a 4-button, miniature wireless CodeSecure keyfob transmitter designed for arming and disarming wireless burglar security systems, and for emergency signaling, access control, home automation and remote control applications.